Maui starts with world famous beaches adds in world class shopping and dinning, then mixes in the widest array of activity choices imaginable. Choice is what Maui is all about. You simply will have so much to see and do or do nothing at all. The choice is yours. Maui also boasts the finest collection of world class resorts. No other island offers as fine a selection of hotels, resorts and condominiums to fit any taste and budget. The wide array of accommodations on Maui range from 5-Star to budget choices and everything in between. 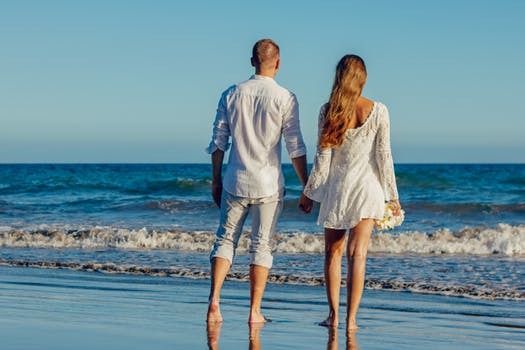 We can offer you exceptional rates and Honeymoon packages on over 70 properties on Maui.It is very important to work with an expert on Maui to help you in planning your trip to paradise. Our company is just what you need. 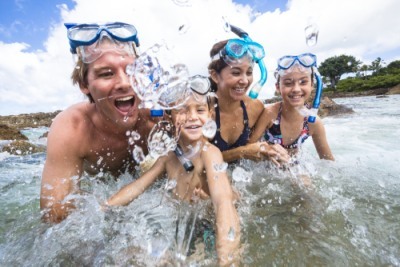 We have a staff of Maui Experts here to serve you.We know that planning a trip to Maui takes special knowledge and experience that your average Travel Agent can’t give you. We know that this is a trip of a lifetime and that you must take your time and be sure you are getting the best of everything. What sets us apart from the rest is our knowledge of Maui and our experience with hundreds of guests just like you. Our hours of operation are Monday thru Friday from 8:00 a.m. to 6:00 p.m.
Saturday from 9:00 a.m. to 1:00 p.m. West Coast Time.